Is your food business interested in reducing food waste? 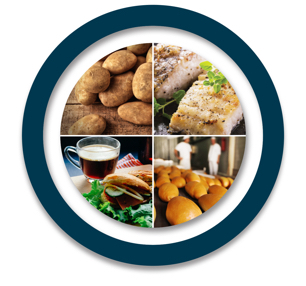 If you are a food processor, food retailer or in the food service industry based in East Cork, Clonakilty and Ballyhoura regions and would like to reduce your food waste costs, Savour Food can help you. Savour Food is a food waste reduction initiative for business. The Clean Technology Centre (CIT), SECAD and Ballyhoura Development CLG have joined forces to assist businesses to cut food waste costs. This pilot programme is funded by the Department of Agriculture, Food and the Marine from the Department’s Rural Innovation and Development Fund and available to businesses free of charge. Savour Food is a food waste reduction initiative for business. It is run by the Clean Technology Centre (CIT), SECAD and Ballyhoura Development CLG, who have joined forces to assist businesses in East Cork, Clonakilty and Ballyhoura regions to cut food waste and waste costs. Getting involved is easy, follow our simple 9 step process to get your business on board. 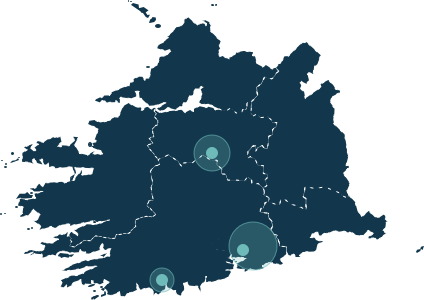 The Savour Food Programme currently operates in the following locations: East Cork, Clonakilty and Ballyhoura (East Co. Limerick and North Co. Cork) regions. Since we engaged with Savour Food, we have reduced our waste collection costs by €160/ month or €2,000/ annum at no cost to the business. This equates to increasing turnover by €10,000 per annum which is a welcome addition to the business. I think other businesses would be foolish not to get involved in the programme. It’s in everyone’s interest to reduce our waste. It costs across the board.